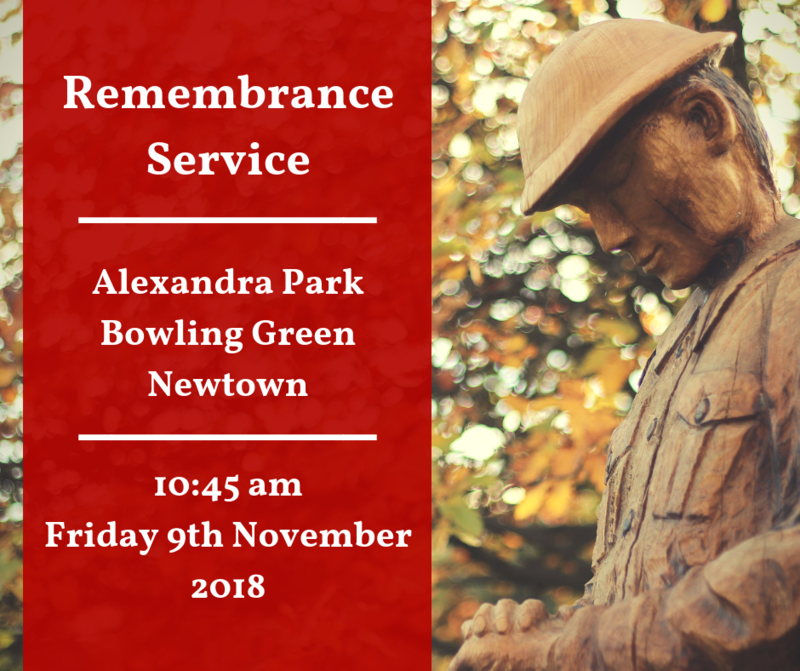 A short service of will be held on Friday 9th November at 10.45 am at the bowling green in Alexandra Park with local councillors and pupils from St Mark’s CE Primary School. The service is open to all and afterwards the Hub Café will be serving refreshments generously provided by our local councillors. 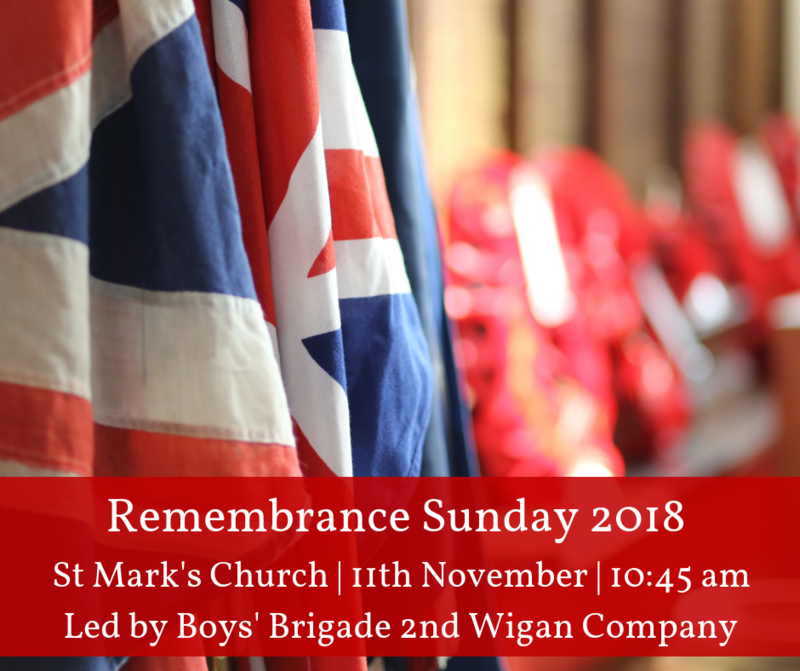 On Remembrance Sunday, 11th November 2018, our Act of Remembrance will be led by our Boys’ Brigade Company, beginning at 10:45 am followed by our All Age Worship.